We’ve selected a handful of leaders who have helped foster dynamic, healthy, effective cultures in their organizations to share some of their practices with our community. We’ll hear how some leaders built their culture consciously from the very beginning and how others begin shaping theirs many years after initial incorporation through a discovery process. 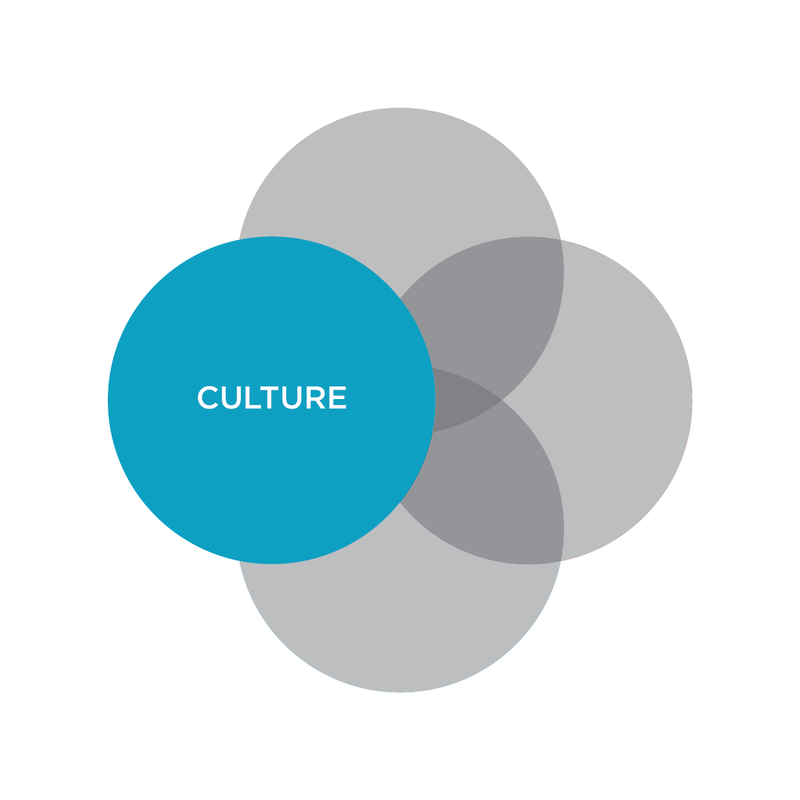 Wondering how to integrate your values and culture into your business practices? Does your company aspire to be a “best place to work?” Come learn from our panel how they built cultural and management practices to decentralize decisions and empower employees, while fostering accountability and encouraging collaboration. After our leaders share some insights from their experiences with shaping culture, we’ll shift into small groups in which the leaders will help apply their ideas and practices to the challenges of the attendees. Bring your questions and challenges around building culture and conscious management to share with the group. Program Moderator: Colleen Brisport, independent business and human rights advisor. Members of the Boston chapter of Conscious Capitalism, a non-profit organization, are a diverse set of individuals who recognize the power of capitalism to improve the human condition and create enduring value for all stakeholders. We come from organizations large and small, at different stages of our careers, from CEO to student. We’re bound by our common curiosity about these ideas and the desire to create change in our organizations and in our society. This event is brought to you with the special support of Impact Hub Boston.